Join the December challenge! 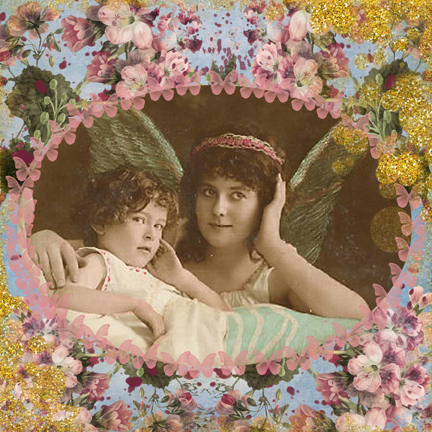 You have until December 31 to link up your creations in my Angels creations for a chance to win the drawing for $15 store credit at Lunagirl.com! You can enter up to three times, and isn't this mellow week between Christmas and New Years the perfect time for some crafting?